Powerful and portable cooling, for anywhere in the house! 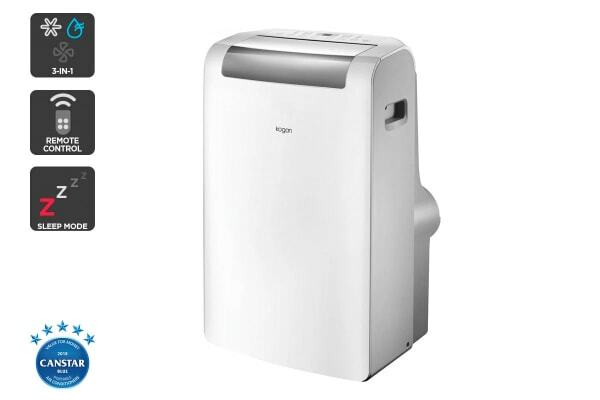 This Portable Air Conditioner works perfectly to cool even larger spaces through hot, sweltering summers. Stay cool and comfortable at the temperature that you prefer simply by using the smart function to set the AC to that temperature. 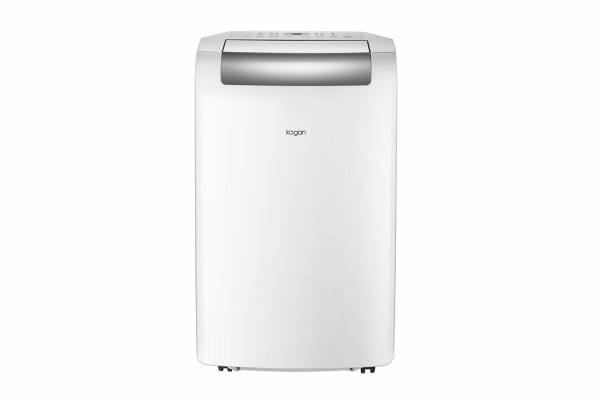 With the capacity to cool larger spaces up to 30 square meters in area, this AC ensures that you’re comfortable no matter where you are in your room. With an intelligently designed self-evaporative system, the BTU Portable Air Conditioner reduces water-build up and removes the hassle of draining or maintaining water levels. Move this air-conditioner from room to room with absolute ease thanks to the 4 wheels and built-in handles that give it a superior manoeuvrability. So whether you wish to take this AC to another room or store it away, you can do that too without breaking into a sweat! 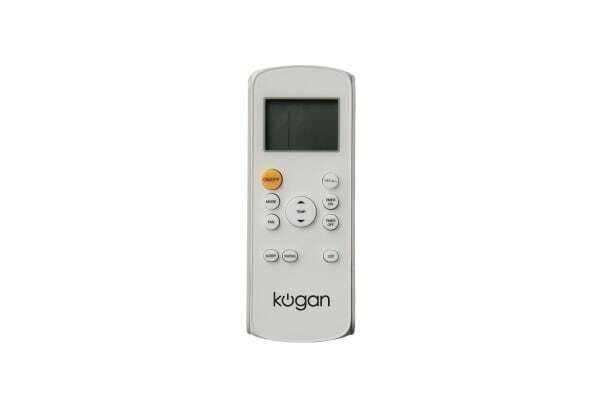 Once the desired temperature is reached the unit will automatically activate sleep mode to save you power and money! For the size it is the best. Its great for a big lounge room. not too noisy .But you need a bucket behind to catch all the water as hose is to short to put through sliding door windows.